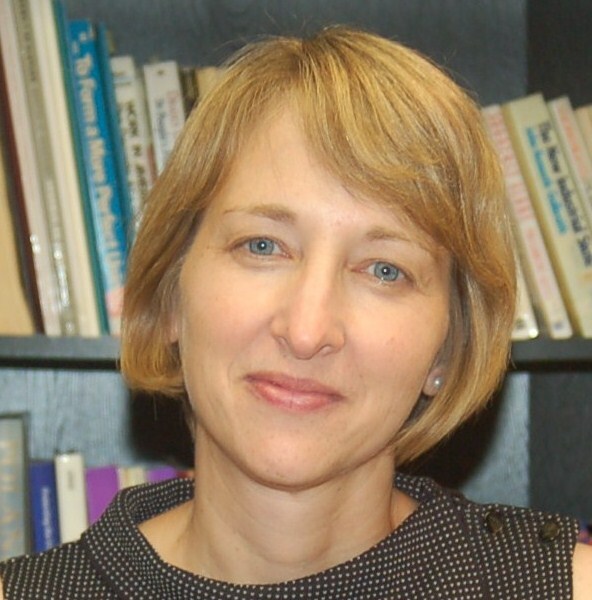 By Rebecca Burkholder, NCL Vice President for Health Policy I attended TEDMED last week, a one-of-a-kind event that explores the future of health and medicine through the lens of innovators and artists. During the three-day event at the John F. Kennedy Center for the Performing Arts, in Washington, DC, we heard from an array of speakers on a variety of topics from the power of small data to monitor our health to treating gun violence as a health epidemic. Attendees even got a workout session with fitness guru Richard Simmons. The TEDMED format uses short talks that focus on the story behind the science. TED stands for technology, entertainment, and design—elements that are interwoven throughout the event. 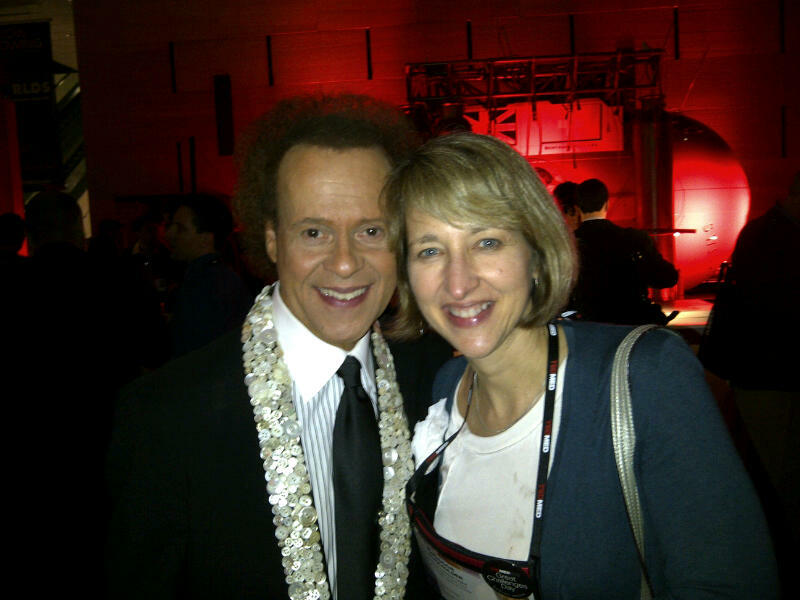 [caption id="attachment_3199" align="alignright" width="480"] NCL's Rebecca Burkholder with the legendary Richard Simmons[/caption] NCL was invited to attend TEDMED because of our role in The 20 Great Challenges of Health and Medicines. 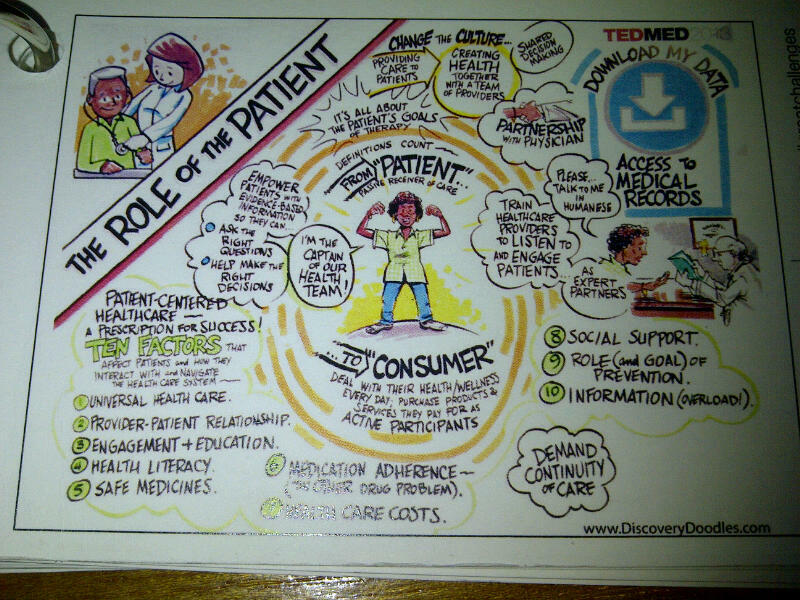 Since last fall, we have been part of a team discussing one of the challenges: The Role of the Patient. Through an online format, we have been discussing how patients engage (or are prevented from engaging) in their health care. The last day of TEDMED was focused specifically on the Great Challenges and coming up with solutions to the meet those Challenges. More on that below. The overall theme of TEDMED 2013 was the power of connections. As TEDMED curator, Jay Walker stated “TEDMED brings together doctor, nurses, scientists, researchers, technologists, business leaders, policymakers, rescue workers, educators, armed service personnel, artists, media, and athletes all eager to share, learn listen and grow. The result? A series of creative collisions that spark imaginative new thinking.” Each session contained a variety of talks, united by a theme. For instance, one session I found particularly riveting, was “Thinking Outside the (Check) Box.” The session included, among other things, Sue Austin showing off her work as an artist performing underwater in her scuba wheelchair. She claimed to be the most mobile person at TEDMED despite being paralyzed from the waist down. Jessica Richman asked if a citizen scientist (a person with no formal science training) could ever win the Nobel Prize in science. Ryan Panchadsaram shared his ideas for the uses of data in public policy, and Salvatore Iaconesi described how his community, both in person and online, helped him deal with his brain cancer diagnosis and say “Hey Cancer! You’re not all there is to me!” Finally, Andrew Solomon, who was one of the more compelling speakers of the three-day conference, offered his ideas on the merging of illness, identity, and relationships, and his opinion that relationships of all types help us deal with illness. The last day of the conference focused on The 20 Great Challenges of Health and Medicine. The Great Challenges Day, hosted by George Washington University and made possible by the Robert Wood Johnson Foundation, kicked off with a plea to recognize the inherent value of stories that lie behind the data. As part of The Role of the Patient Challenge, we were charged with using storytelling to understand the issue and plot out potential solutions. Our team of about 25 participants gathered and with the help of a doodle artist, came up with a host of solutions. For more on what the Challenge teams came up with, follow the TEDMED Great Challenges in the coming weeks and months. Join in on the conversion about the Role of the Patient and how we can change our culture from one that provides care to patients to creating heath with patients!